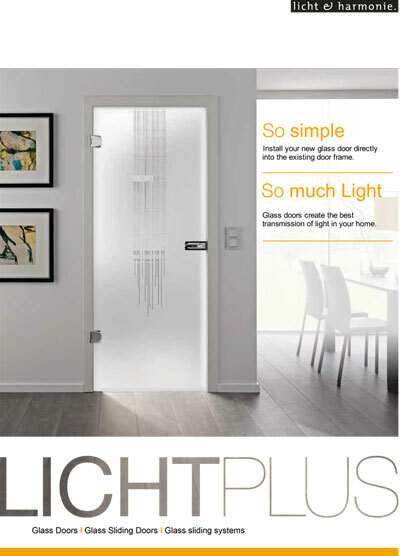 Glass doors for more daylight! 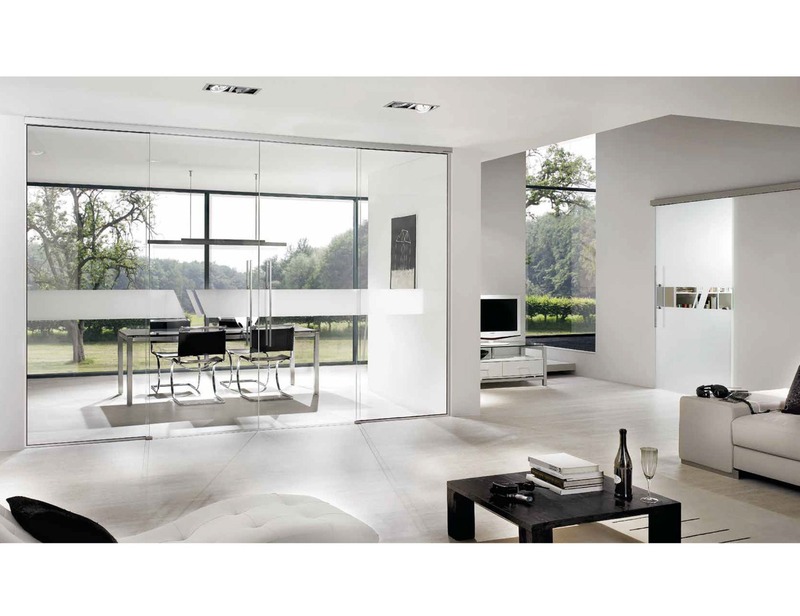 The more the sunlight drenches a room, the better the atmosphere. 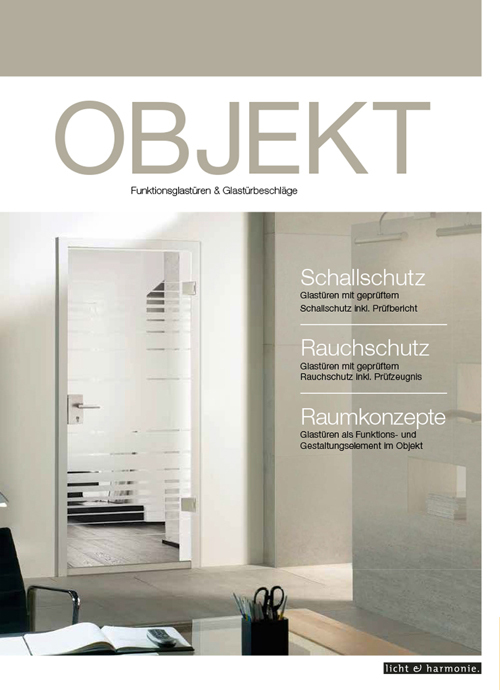 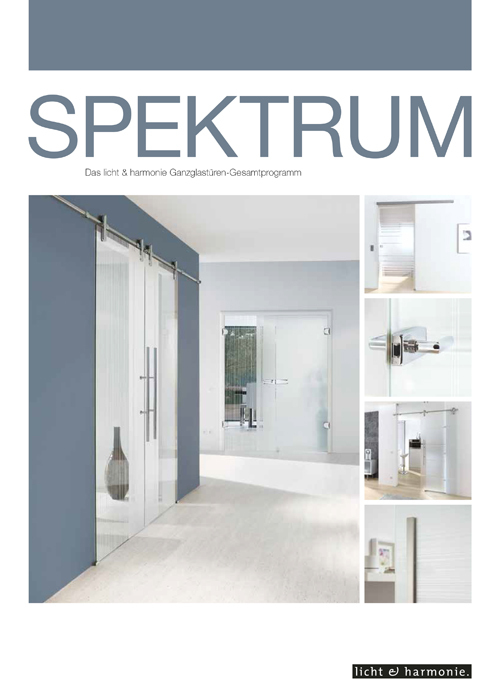 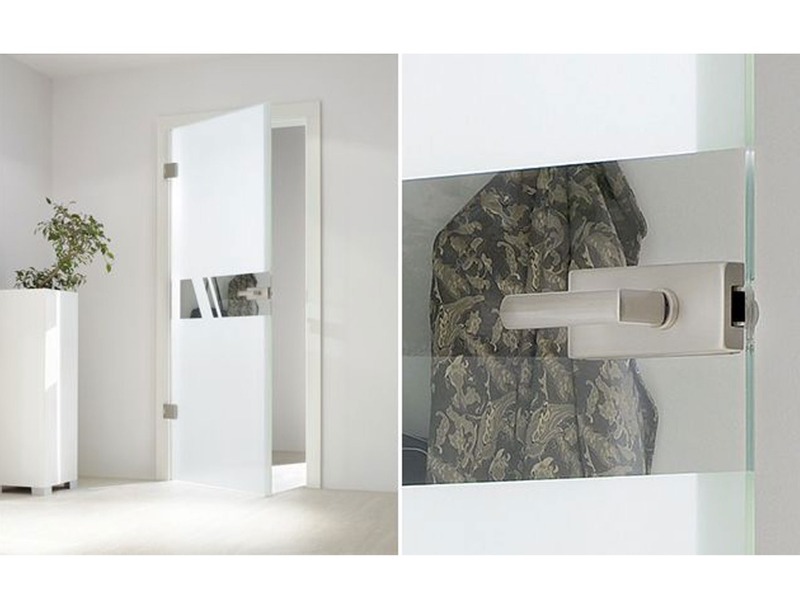 This verifies the importance and relevance of glass doors in interior design. 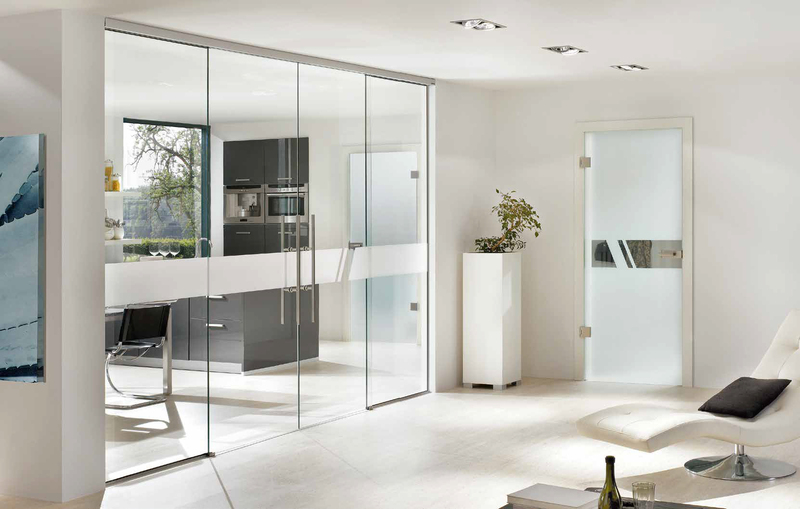 All-glass doors allow you to play with space for a bespoke lifestyle. 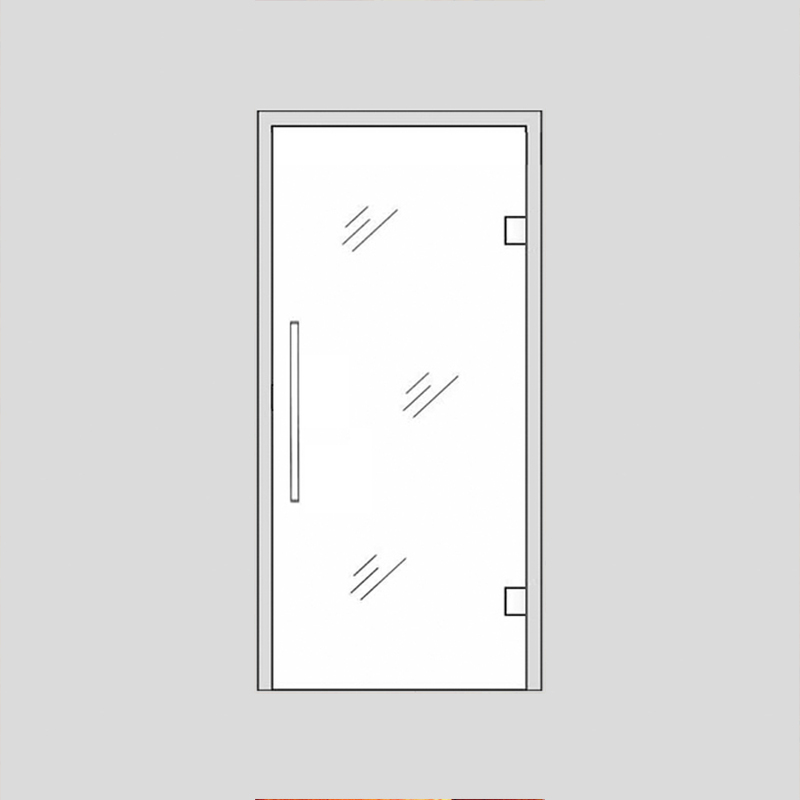 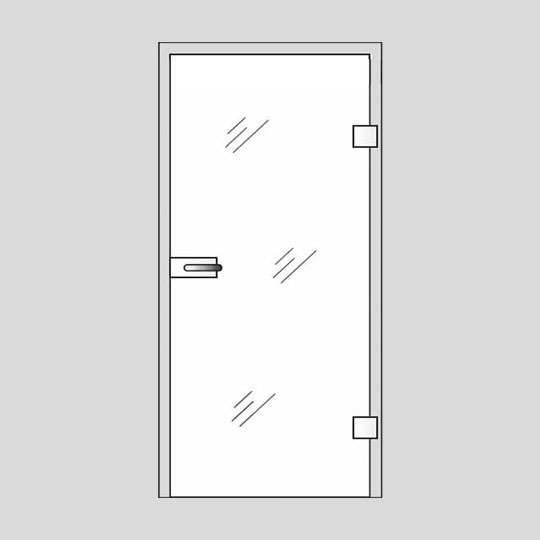 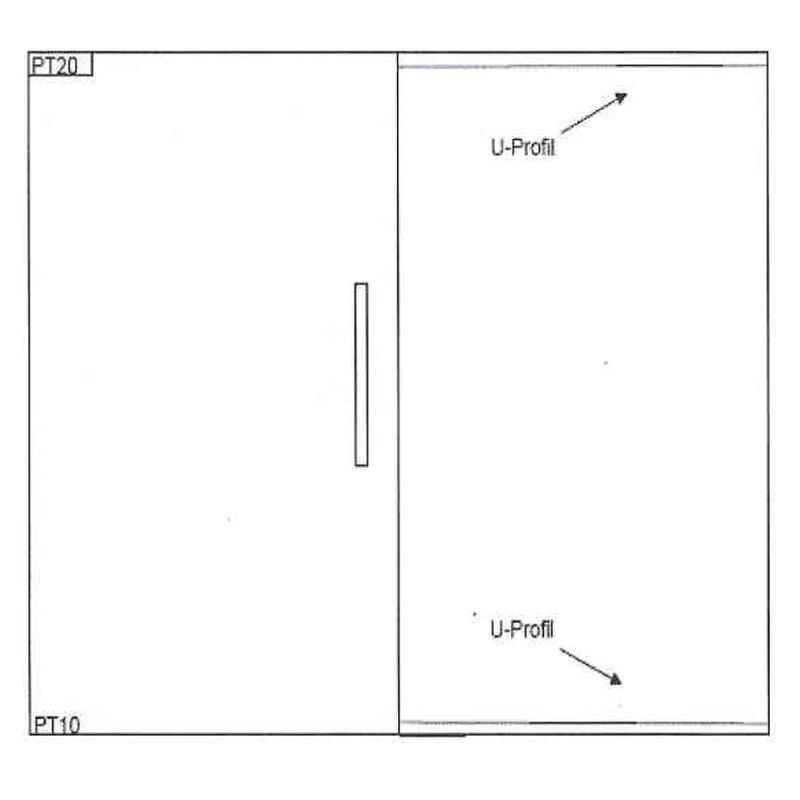 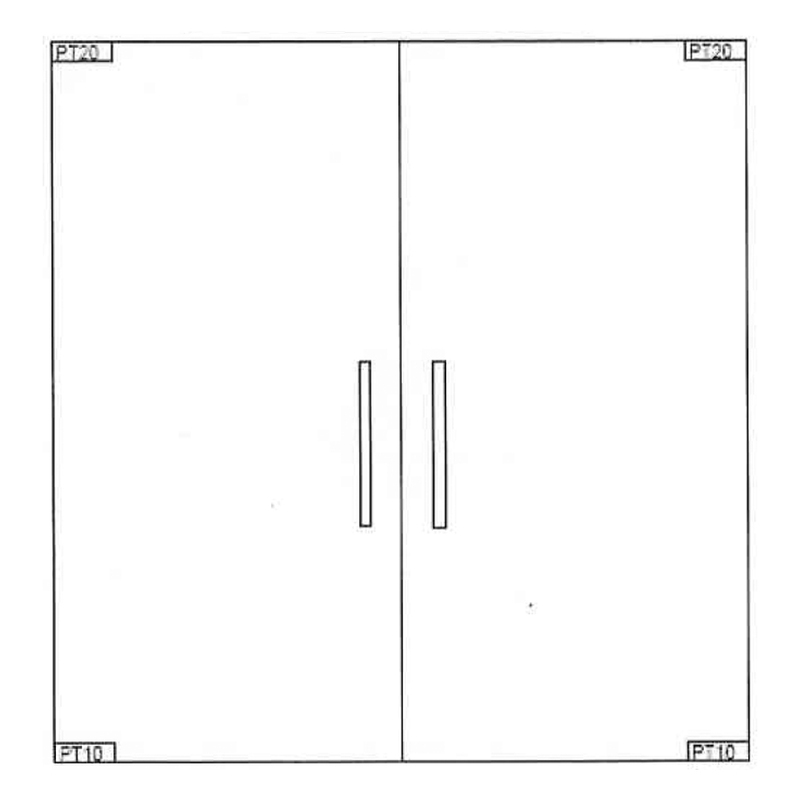 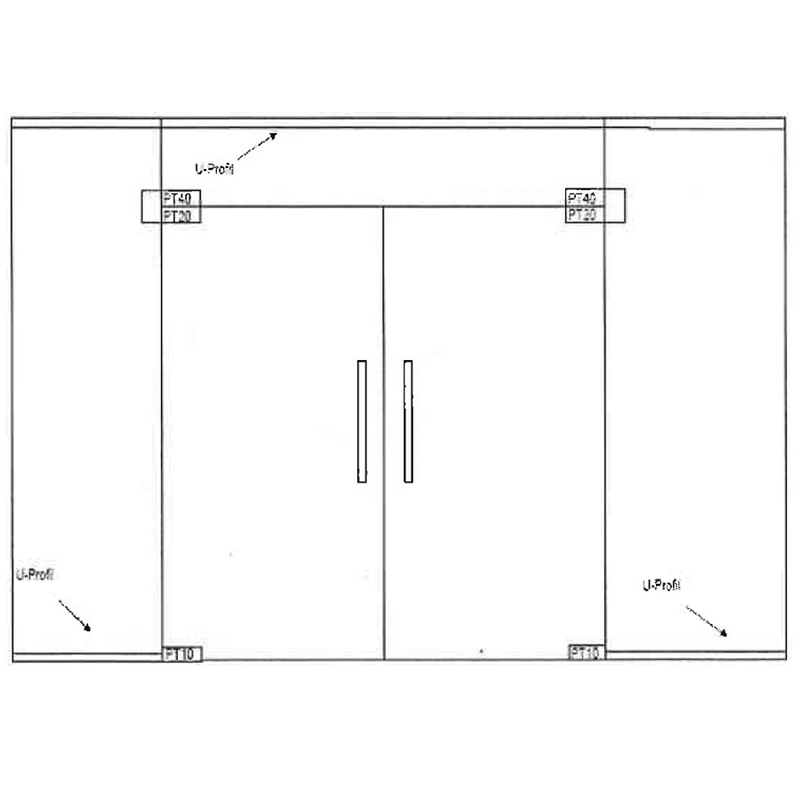 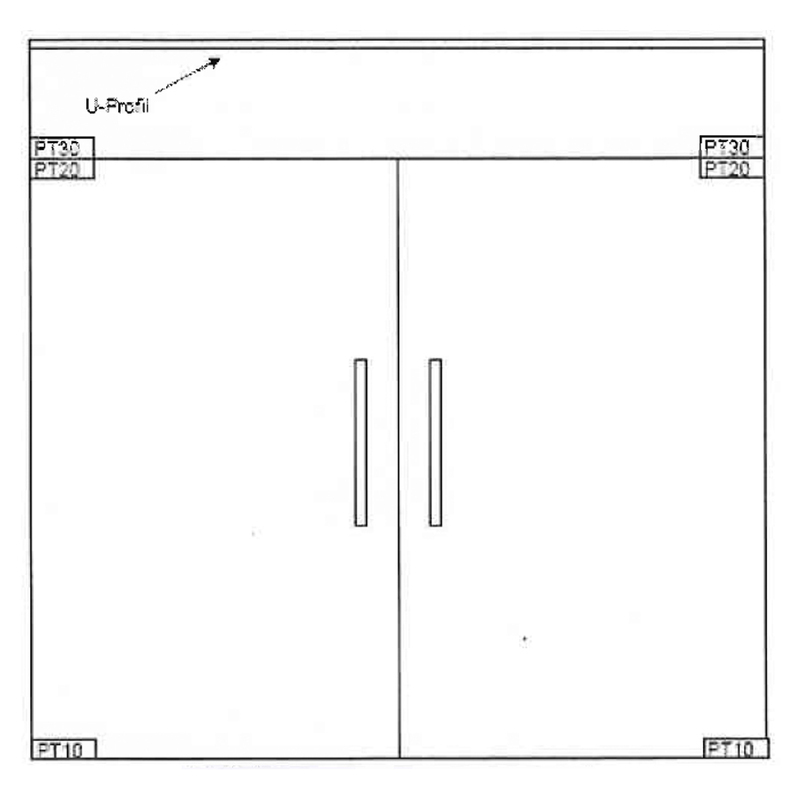 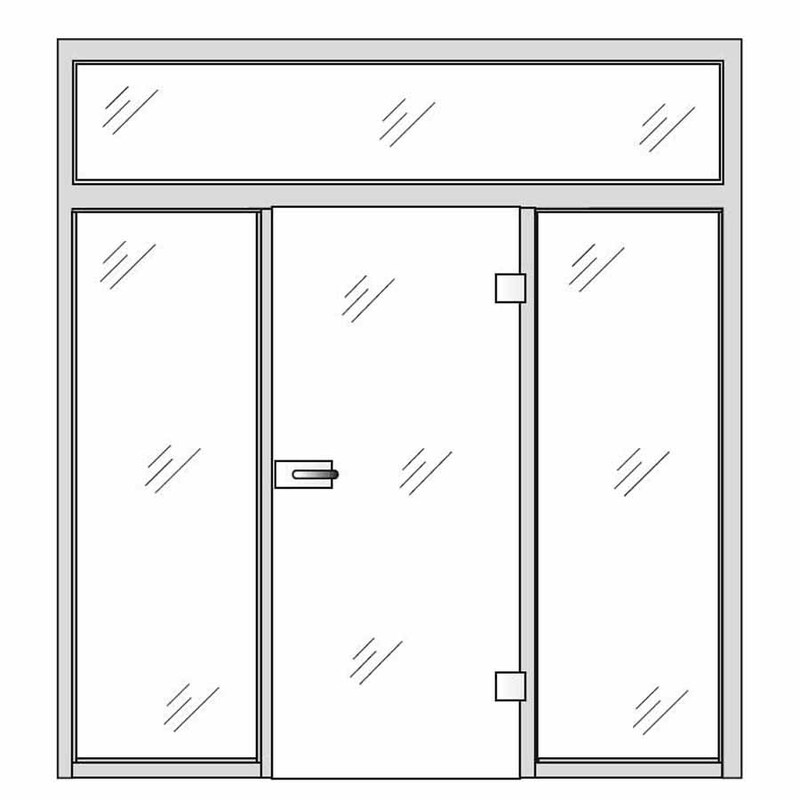 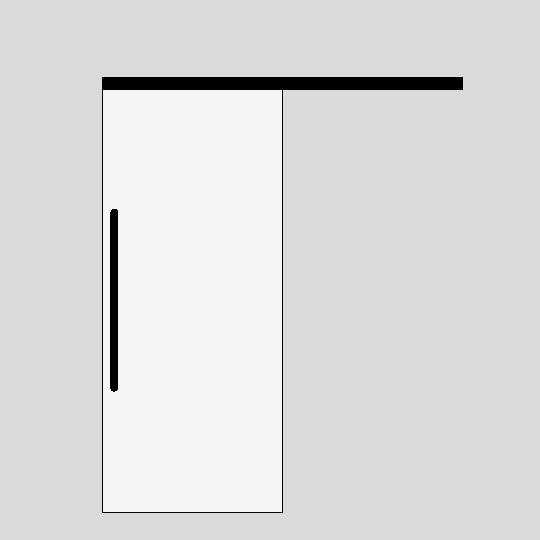 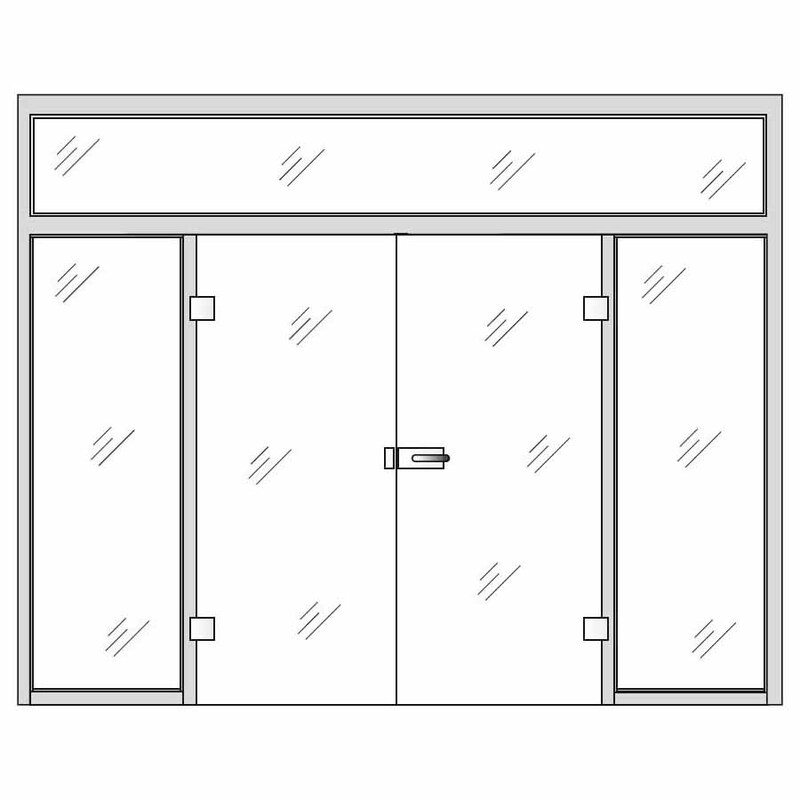 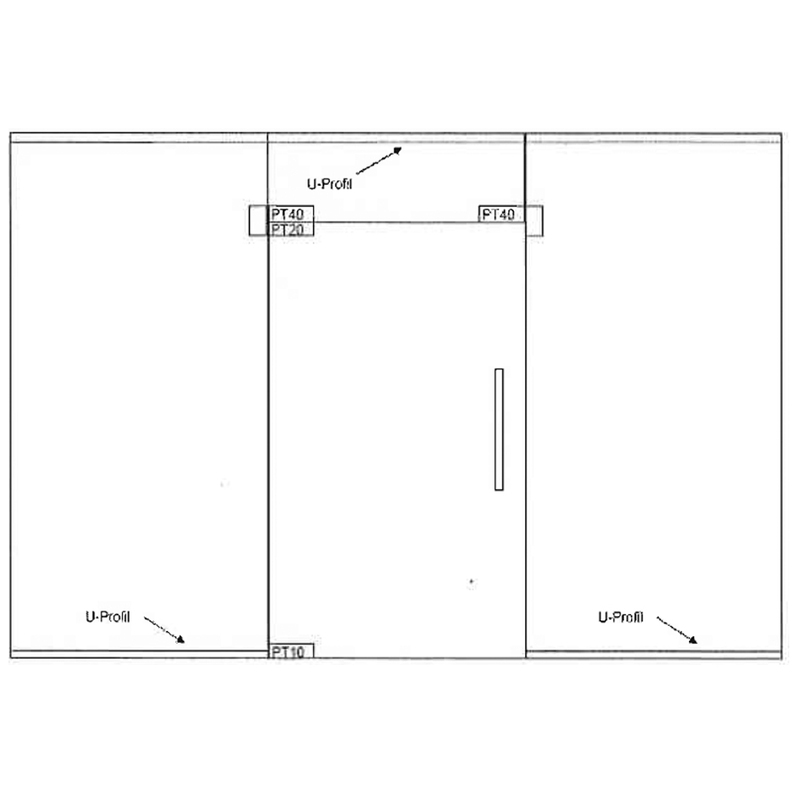 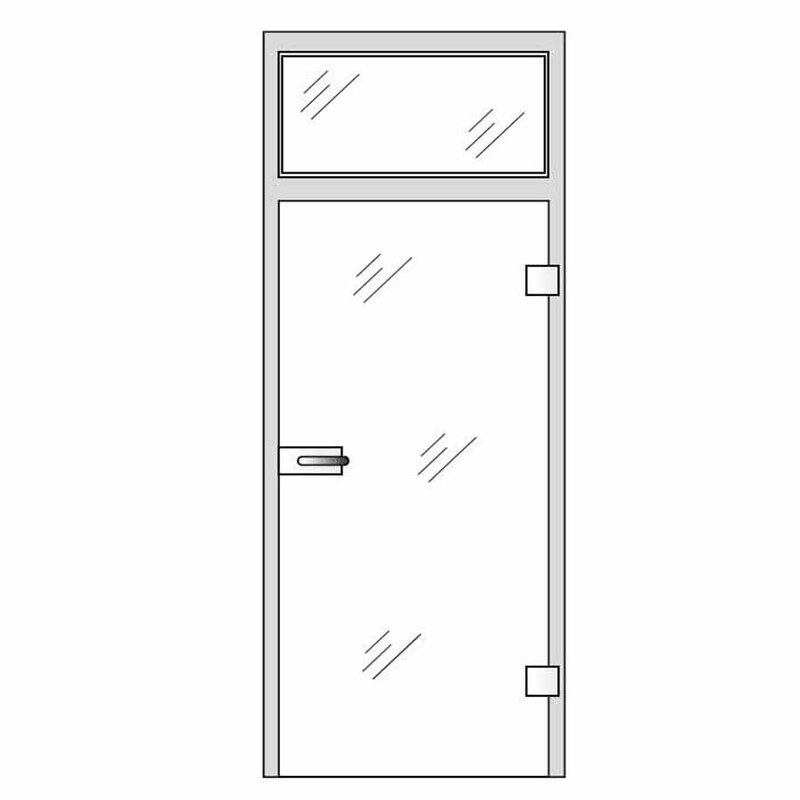 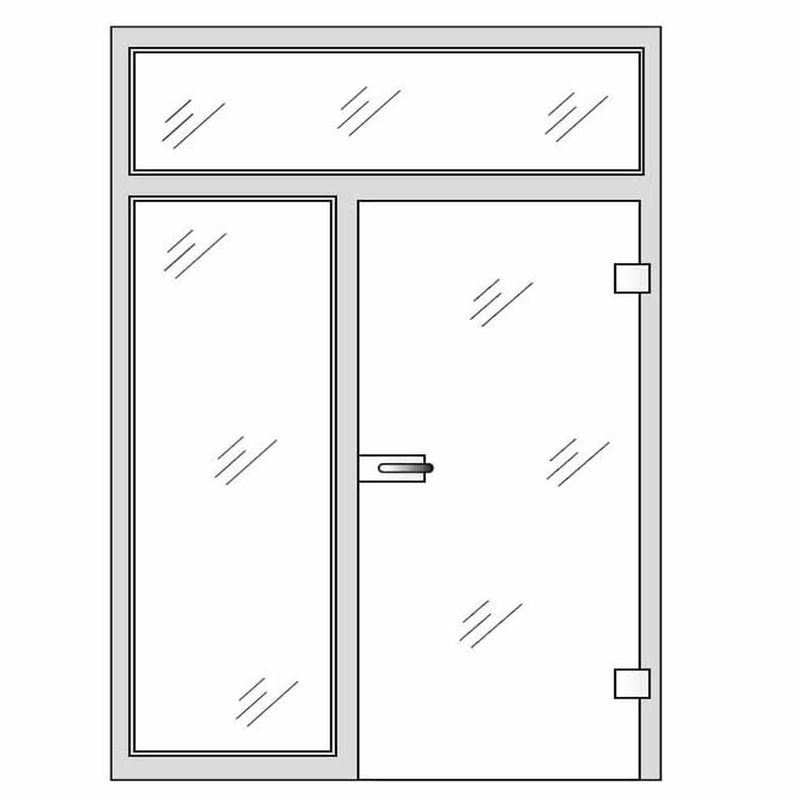 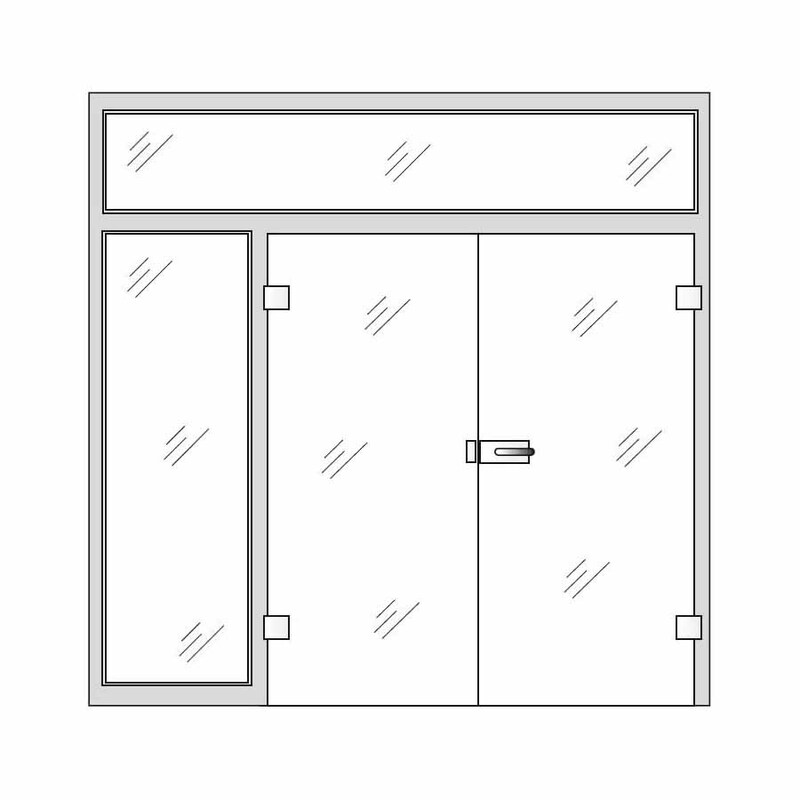 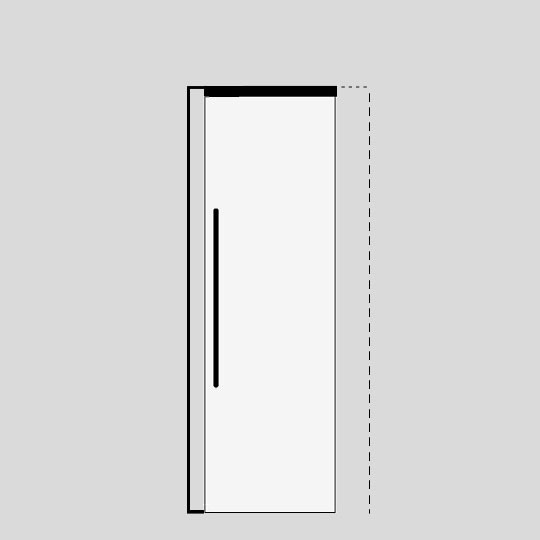 Aero glass doors, being transparent, can connect or separate rooms simultaneously. 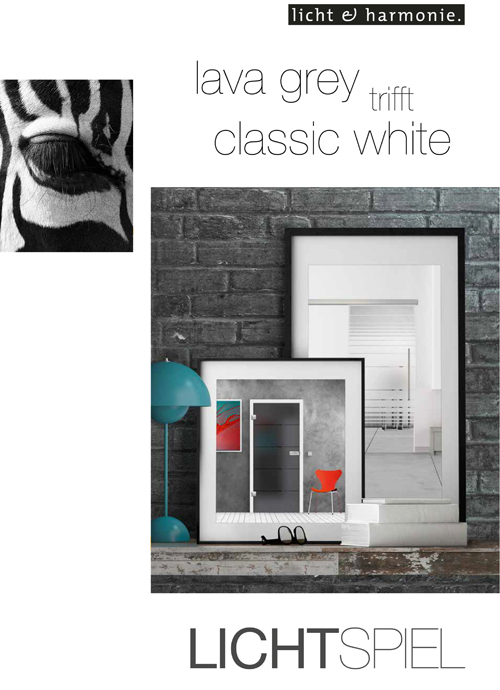 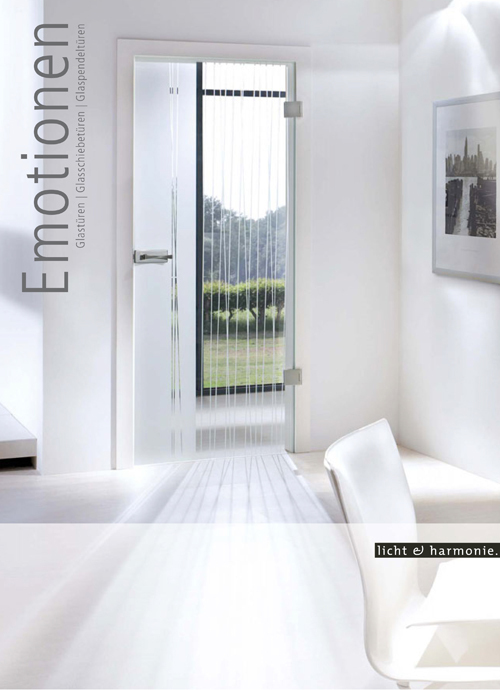 They bring a sense of warmth into an interior - the ideal combination for a greater sense of well-being. 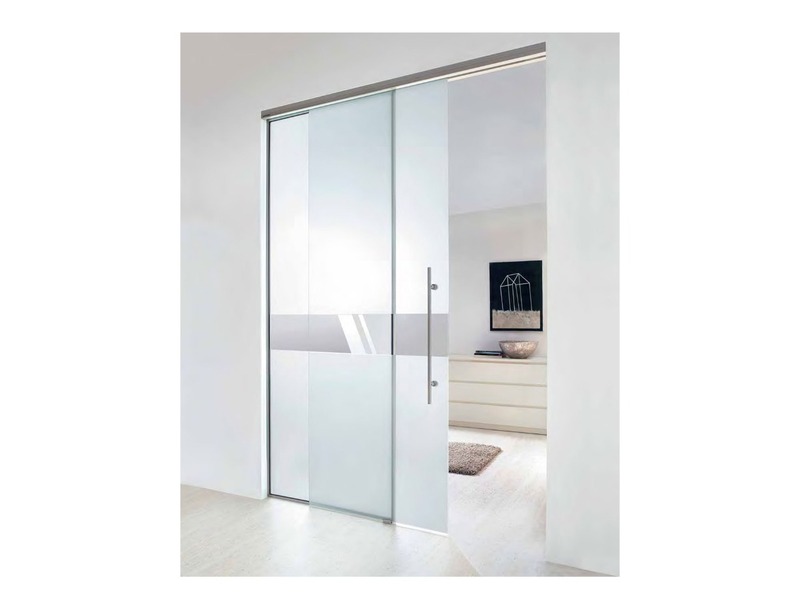 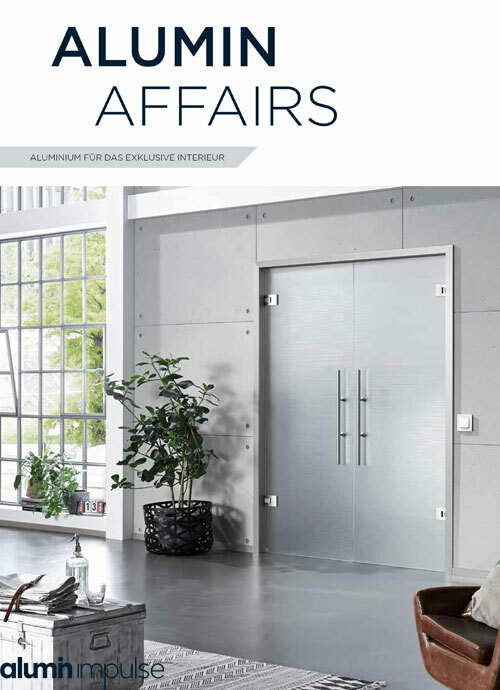 The Aero glass interior doors can add double value by connecting two rooms and allowing natural light into your home. 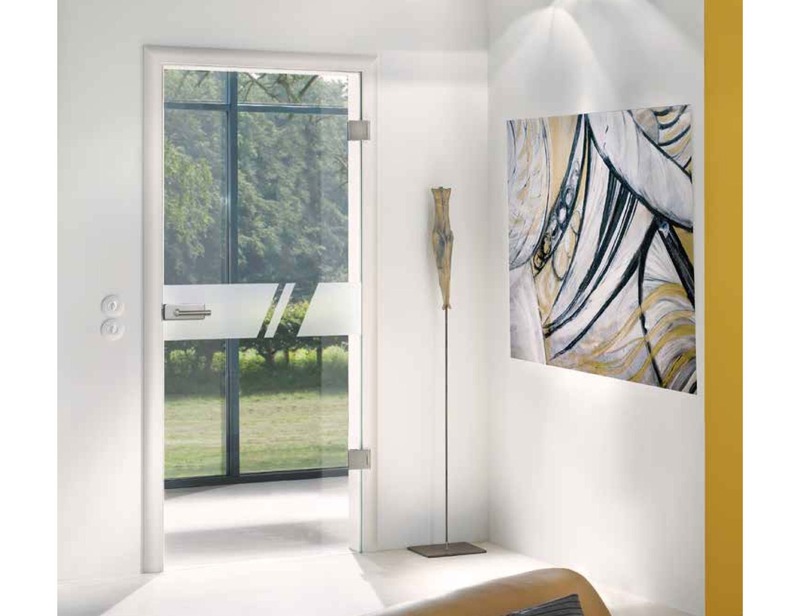 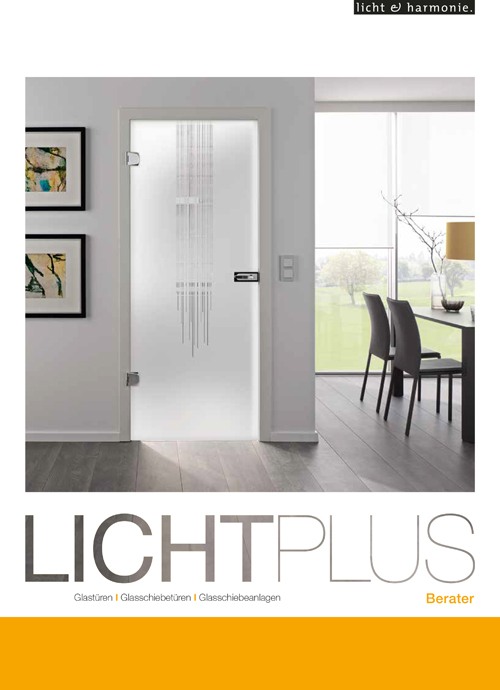 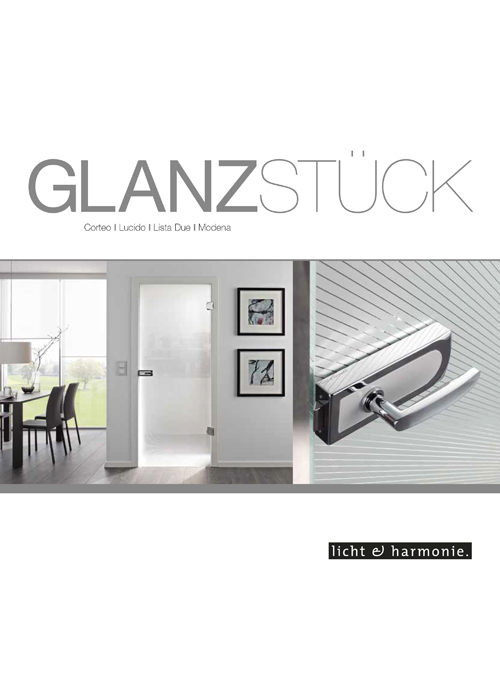 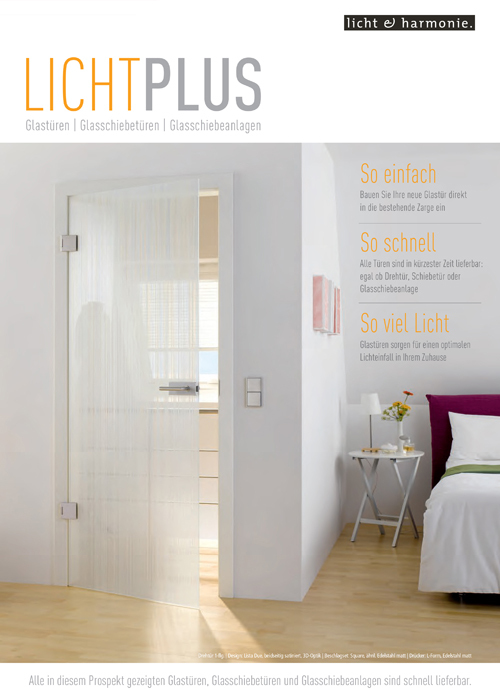 Our glass internal doors are ideal for internal use as they light up an interior for an improved sense of well-being. 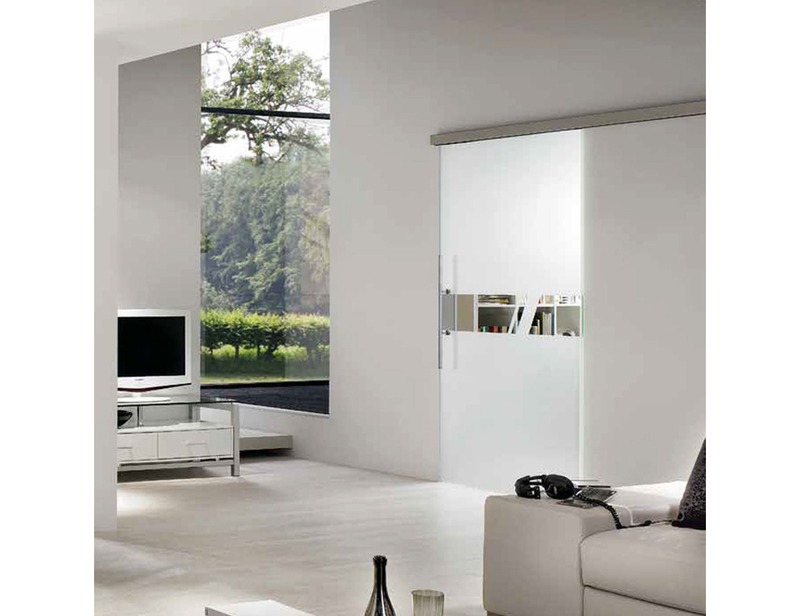 In today's modern interiors, the advantage of glass doors is that it creates the feel of greater open space. 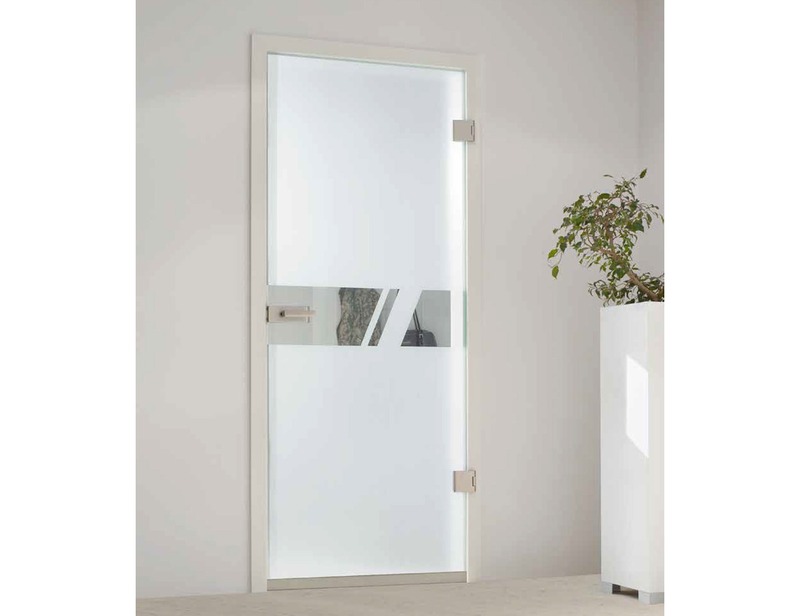 The concept of a distinctive alternative to a traditional door, the full glass door has become an attractive feature in interior decor. 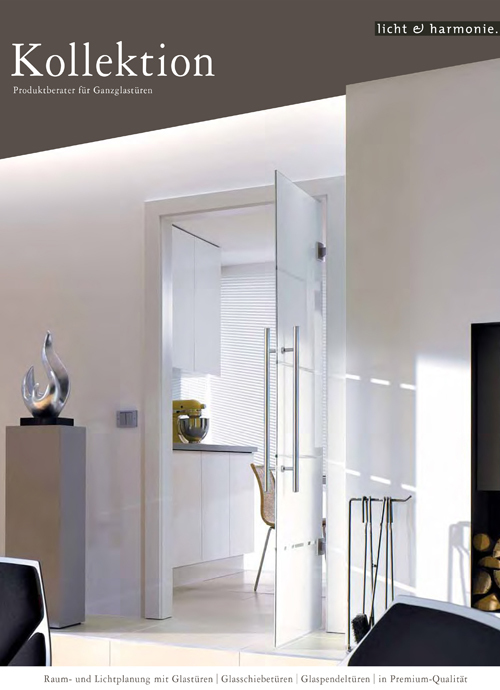 With little effort to install, you can experience the magic of expanding your home environment. 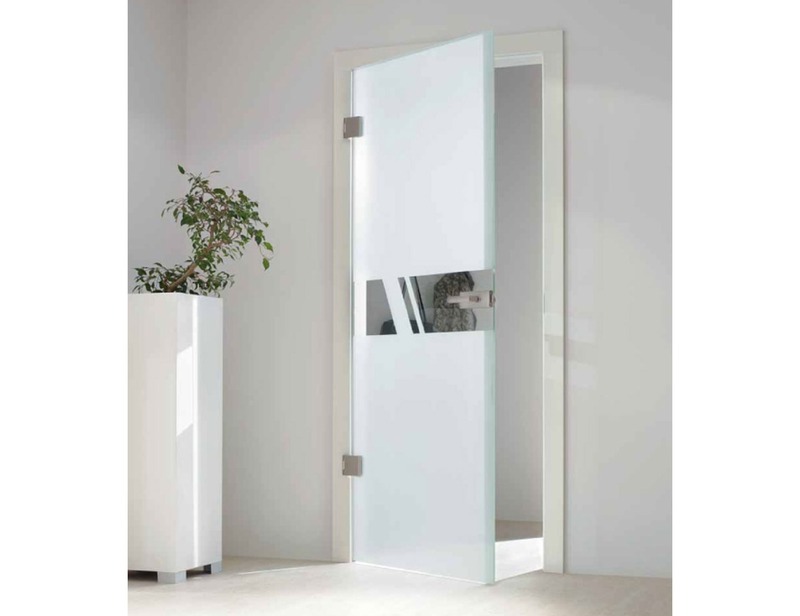 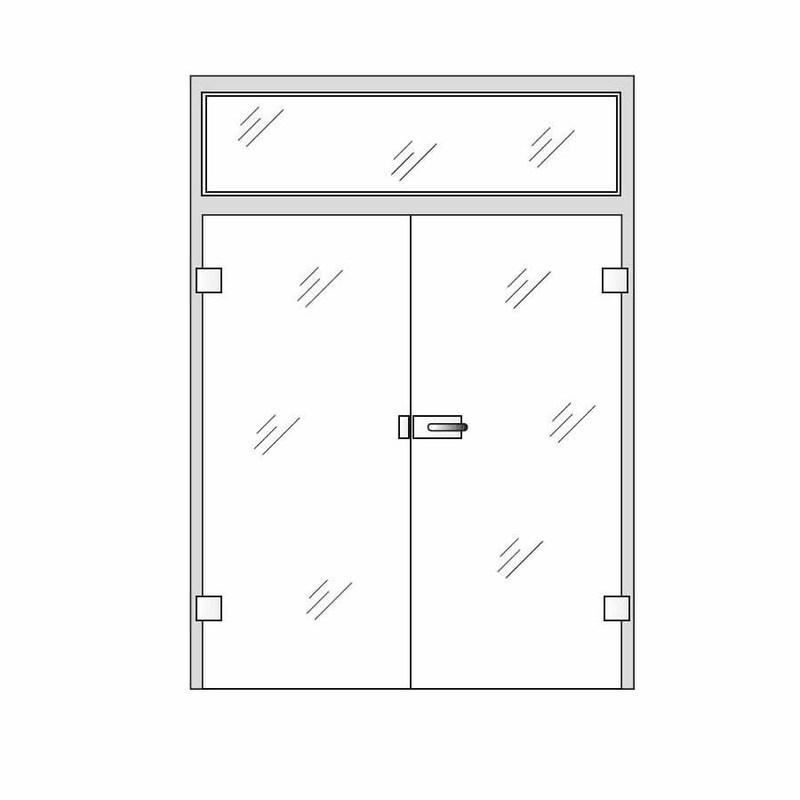 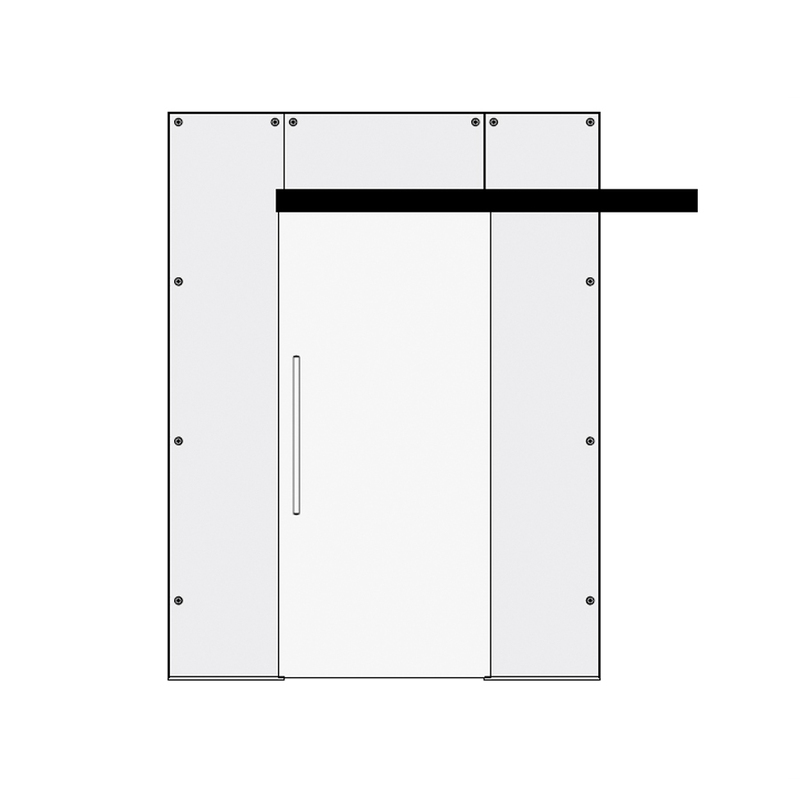 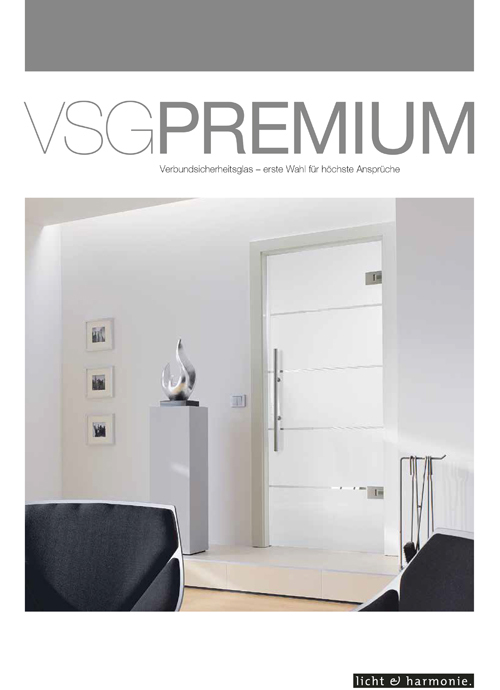 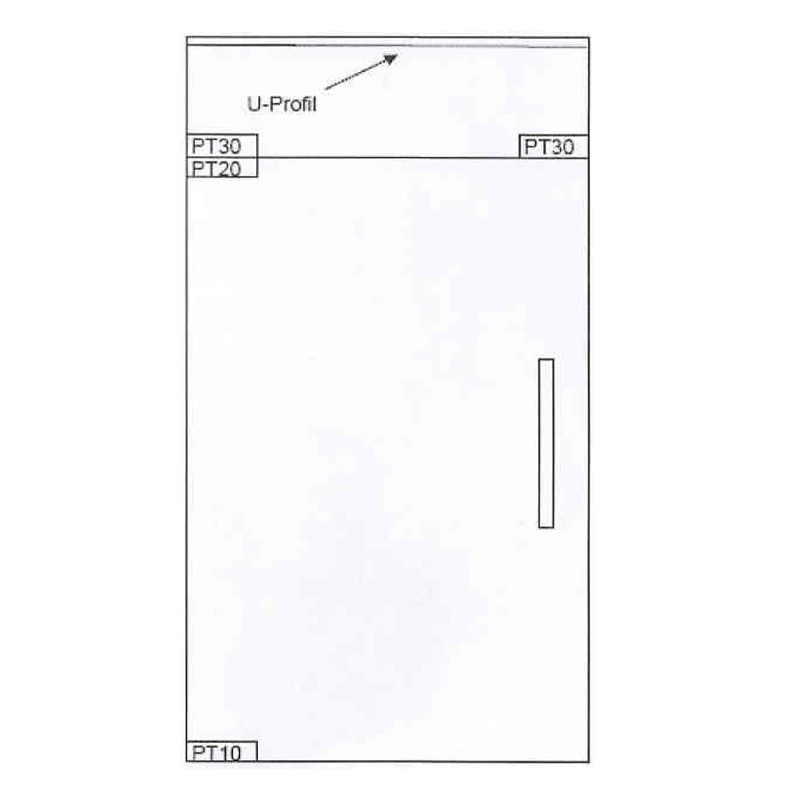 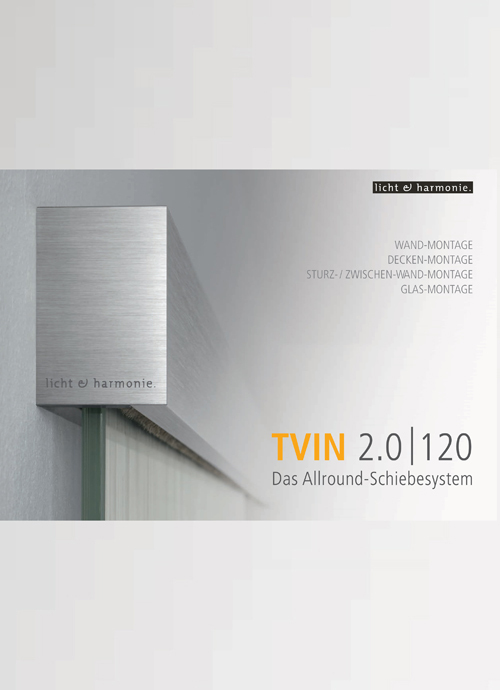 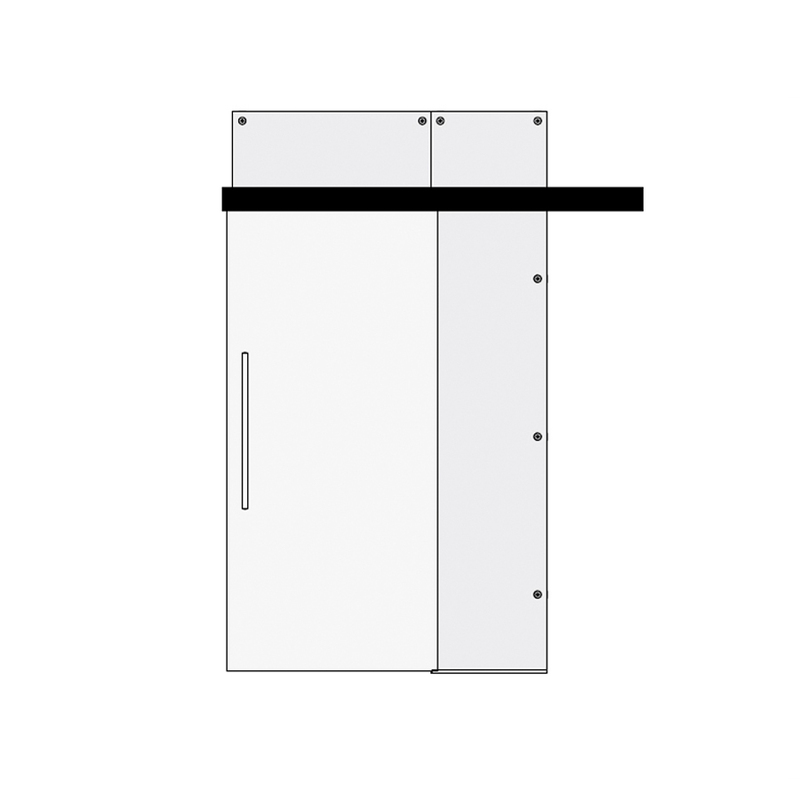 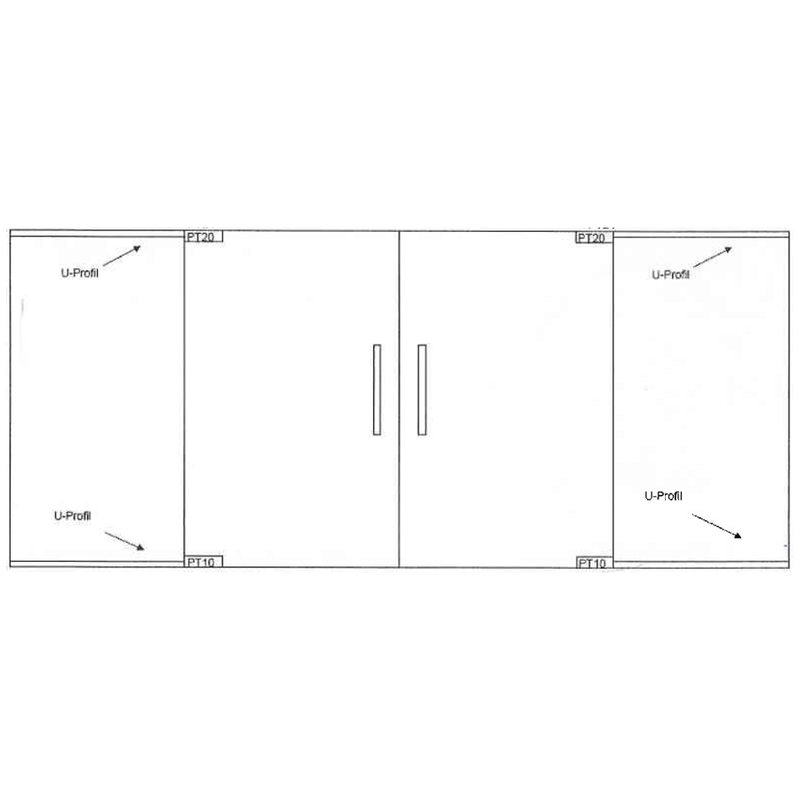 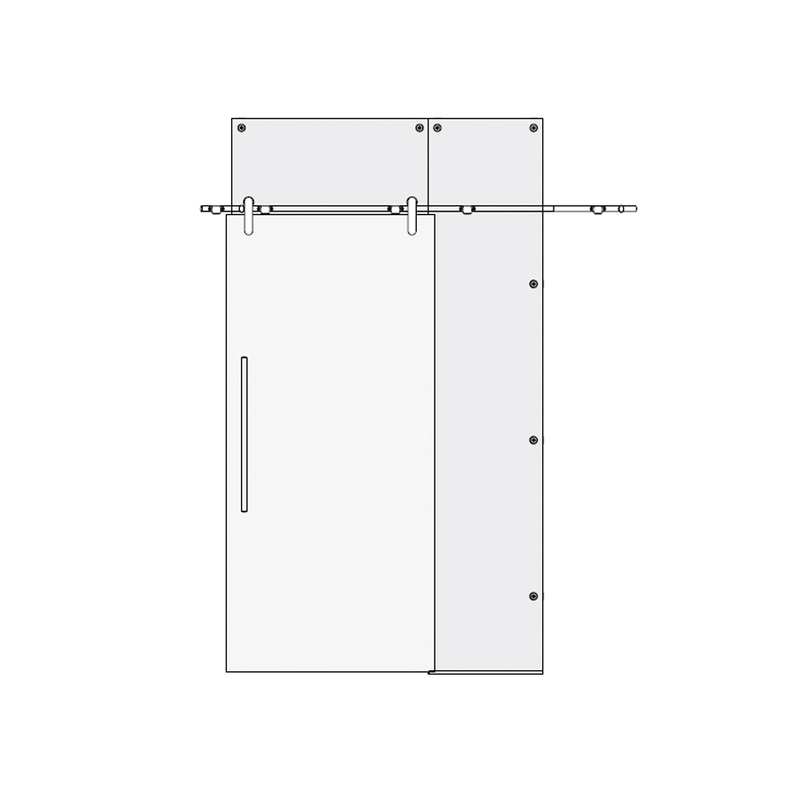 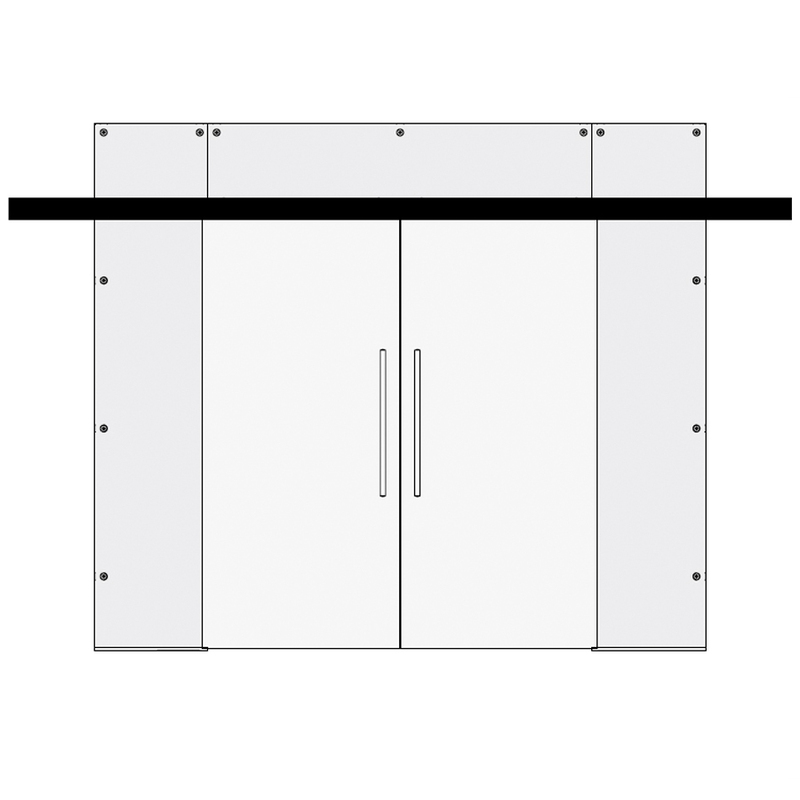 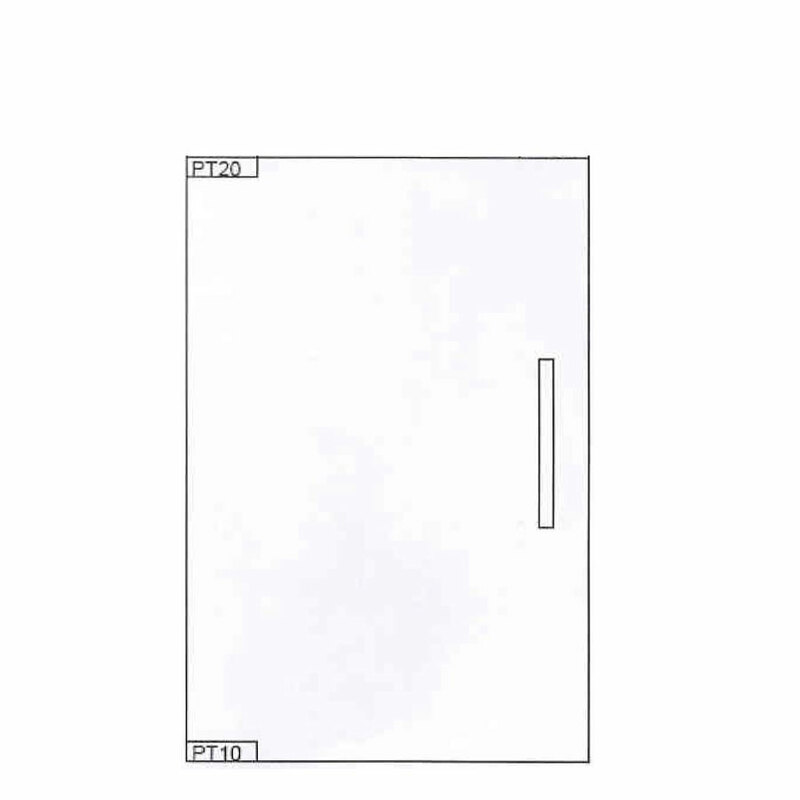 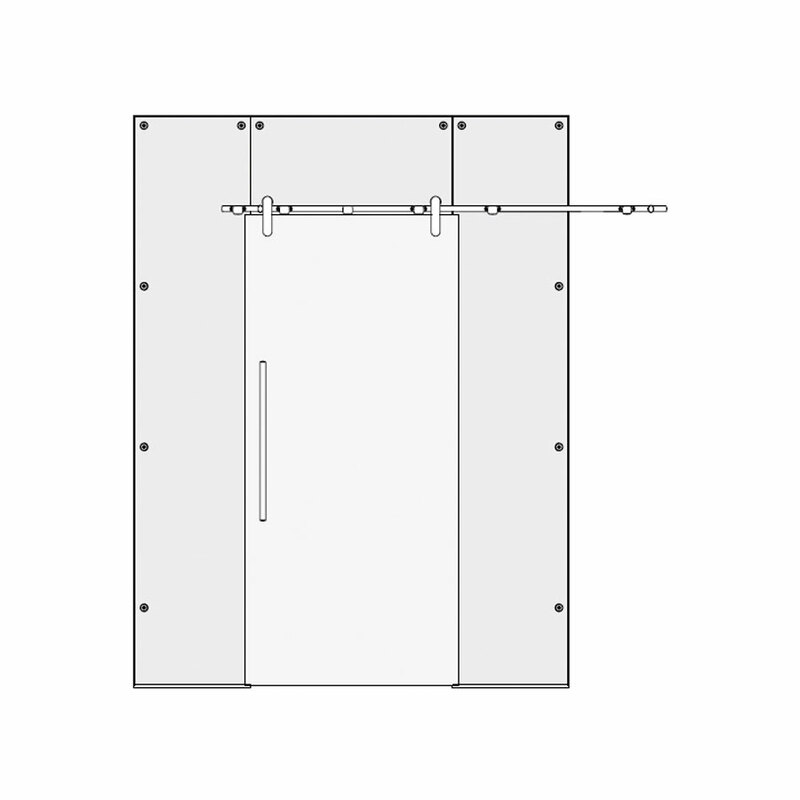 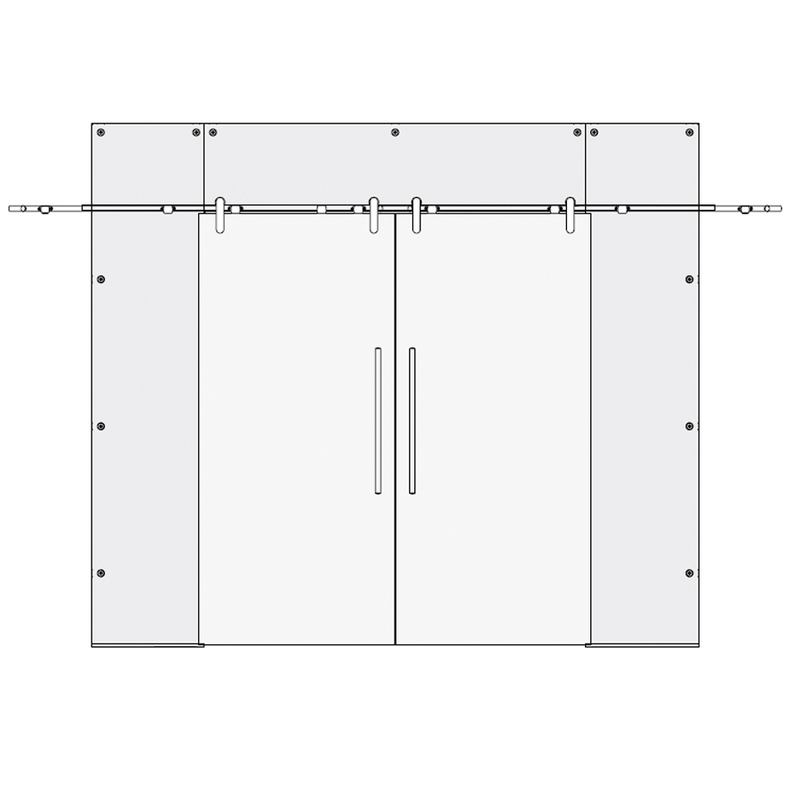 Aero glass made to measure internal doors can be manufactured in sizes up to (w) 1600mm X (h)2500mm.